Due to refrigeration issues, the Free Clinic is not offering any immunizations, including the measles vaccine, for the foreseeable future. We also do not offer the Titer Test, which is a laboratory blood test. It checks for the presence of certain antibodies in the blood stream. 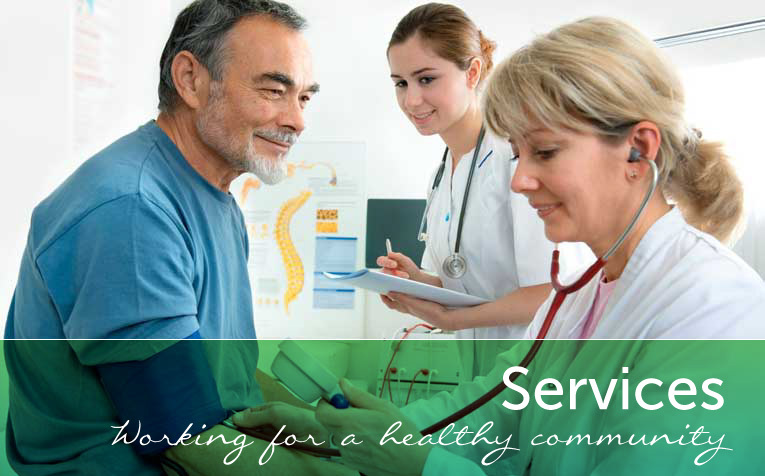 Sea Mar Community Health Center, 6100 NE Fourth Plain Blvd., Vancouver, 360-947-2542 and Sea Mar Battle Ground Medical, 118 S. Parkway Avenue, Battle Ground, 360-342-8053, both offer the MMR vaccine and the Titer Test. 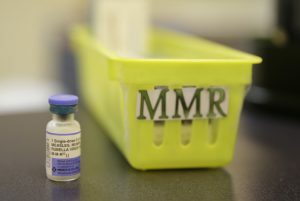 With 34 confirmed cases of measles in Clark County, here are some symptoms to watch for: high fever, cough, runny nose and red eyes, followed by a rash that usually begins at the head and spreads to the rest of the body. A person can spread the virus before they show symptoms. People are contagious with measles for up to four days before and up to four days after the rash appears. After someone is exposed to measles, illness develops in about one to three weeks. Anyone with questions about the measles infection or the measles vaccine should call the Clark County Public Health Department at 360-397-8021.. For additional information about measles, click HERE.